Good Morning! It's going to be a Magnificient Monday! will help you navigate through the murky waters. day, whether you work from home or out of the home. feed yourself and your family healthful food. J. Natalie Winch book, 'Ditching the Drive-Thru'. * How to create your own thirty-month plan to convert your family from junk food to real food, without a revolt! 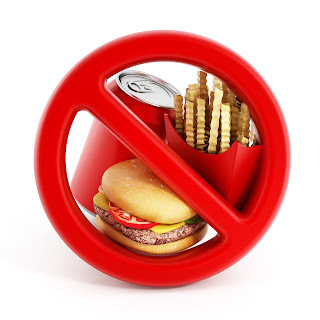 Ditching the Drive-Thru exposes the insidious hold the commercial food industry has taken over the fast-paced lives of the average American and the danger these processed foods and diet plans pose to our health, environment, and emotional well-being. Learn how to break free from the grind and return to a simpler relationship with food from farmers, not factories, and home-cooked meals that are created in your kitchen, not on a conveyor belt.